Inspired by the Metal Gear Solid series. From what was once an experimental mock-up, materialized to an actual piece. The mock-up’s intention was to explore different ways of color blocking and branding. Asymmetry is also persistent around the piece from the color choices to construction. Constructed with soft French Terry fabric with a asymmetrical design philosophy. The sleeves features a cut-in RESURGENCE type all around the sleeve. 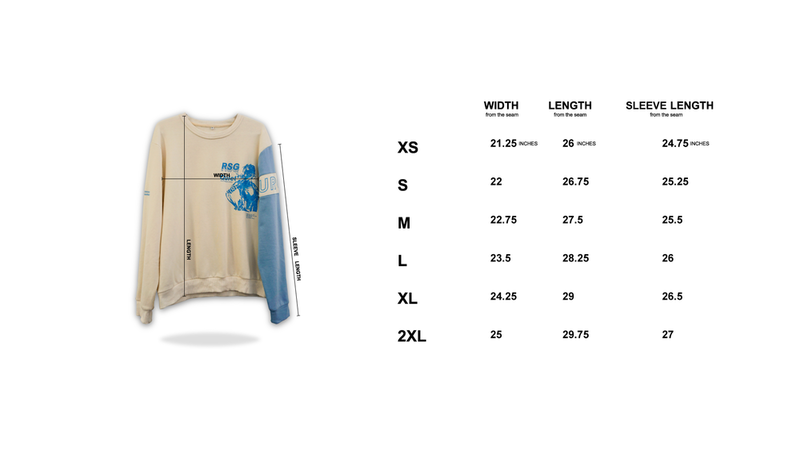 Front Printed design + Paneled sleeve with sleeve print.